Want to go get some lunch? There’s that new Thai place that opened a few months ago. If you’re like most of us, your first instinct was to reach for your smartphone or fire up a browser to check the Yelp reviews. Online reviews matter to us, and they matter to our customers. Nobody wants to spend money or precious time on something that’s going to result in a terrible experience. Not when they may be able to stop it. In this post, we’re going to talk about social proof, namely what it is and why it’s important. 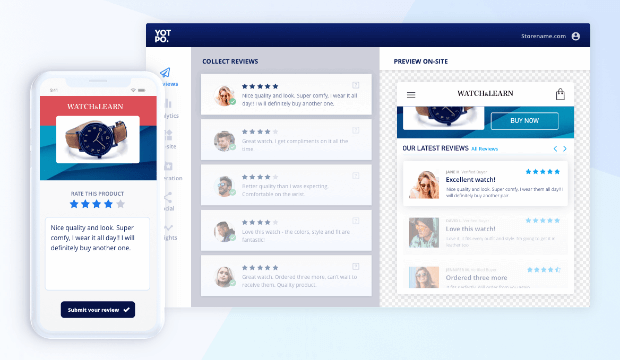 Then, we’ll show you how to get product reviews on your website with 9 excellent tips and tools you can put into action right now. Social proof is a marketing tool rooted in our very human desire to belong. It includes things like reviews and testimonials, celebrity endorsements, and influencer marketing, among others. Not only do we assume that we will become accepted members of a certain group if we have a specific item that they all have, but the item becomes more desirable when people we respect have it. Social proof helps ease the minds of consumers and convinces them that purchasing your product will solve their problems. Sometimes it even happens by accident. Like the time Emma Watson was spotted wearing a scarf with Scottie dogs on it by Crumpet Cashmere. The scarves were sold out of stores within the week. 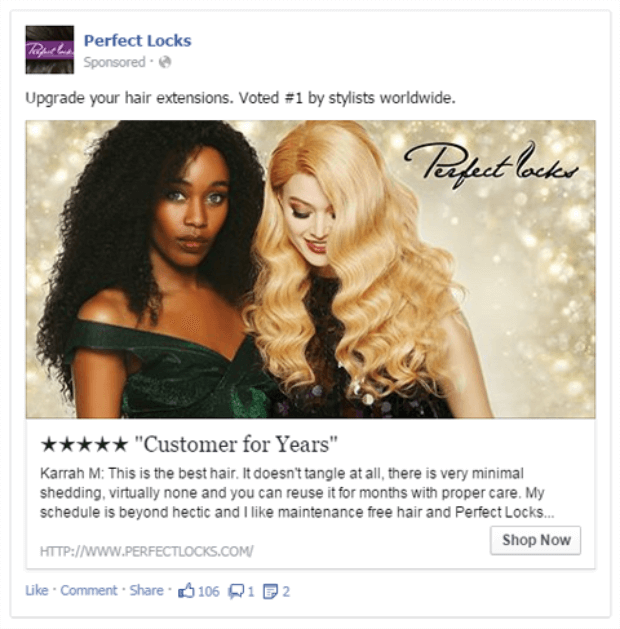 Want more information on social proof? Check out this article on how to use social proof to increase conversions. Simply put, shoppers trust reviews. Because of that, reviews are great for boosting conversion rates. In a survey conducted by Search Engine Land, they found that 88% of consumers make purchases from eCommerce sites with primarily positive reviews. The author of the review also makes a difference. Reviews written by a “verified buyer,” “power buyer,” or as the result of a free sample or giveaway carried more weight with shoppers than other reviews. Quick Tip: You’re probably going to want a review moderation system in place on your site to help you filter out the reviews that are unqualified, not useful, or that just don’t make sense for your product. Given how much shoppers rely on reviews you’d think that they would put more value on writing their own, but on average, they just don’t. About 90% of consumers read online reviews, but only 6% write them. 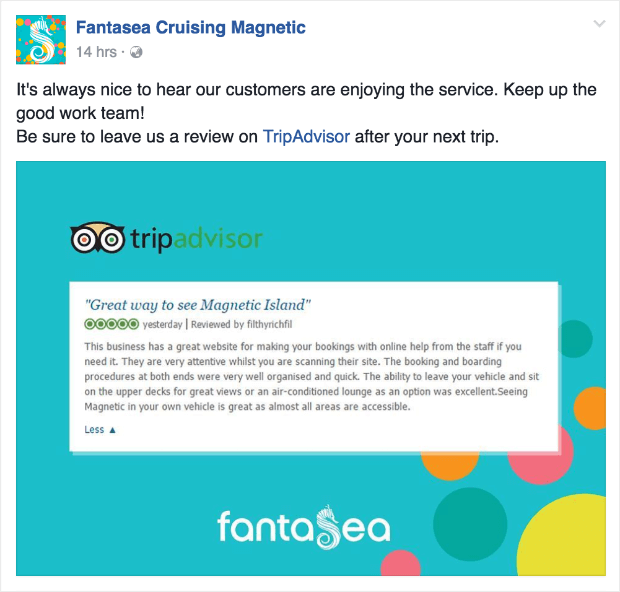 There are several things you can do to make it easier for customers to leave reviews and encourage them to do it, so let’s get into the details, shall we? The easier you make it for customers to leave a review on your products, the more likely you are to actually get reviews. People aren’t going to go 4 levels deep on your site and then search for their product in a database in order to leave a review. You can do this with an app like Yotpo Social Reviews. See a couple more review management tools in #5. 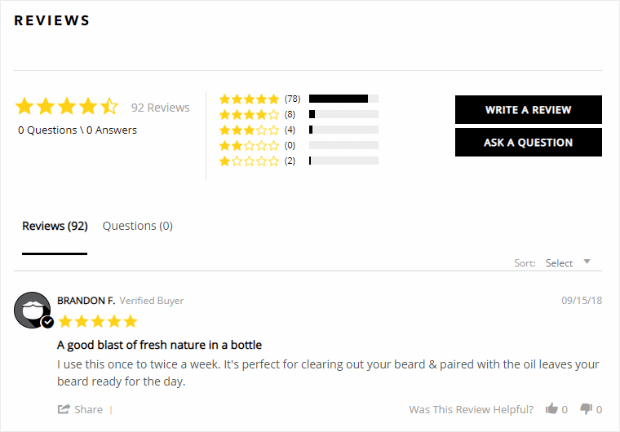 As you can see from the Beardbrand image above, they include their reviews on their website too. This serves a few purposes. Lots of social proof. Other shoppers can see that people are enjoying this product. More original content is great for SEO and rankings. Shoppers can share reviews, ask questions, and mark other reviews and helpful or unhelpful. If you’re asking for reviews, share them on your site. What else were you going to do with them, anyway? If the reviews are particularly glowing or entertaining, share them on social media or highlight them in some way. And, definitely give a shout out to the customer. Post-purchase email requests for reviews have about an 8% response rate, which makes them the best way to get reviews. To get the best response, try to send your review request email within a week of the purchase to take advantage of those good feelings that shopping releases. 😉 Also, according to research done by Yotpo, you’re likely to get your best response on Saturday, so keep that in mind. 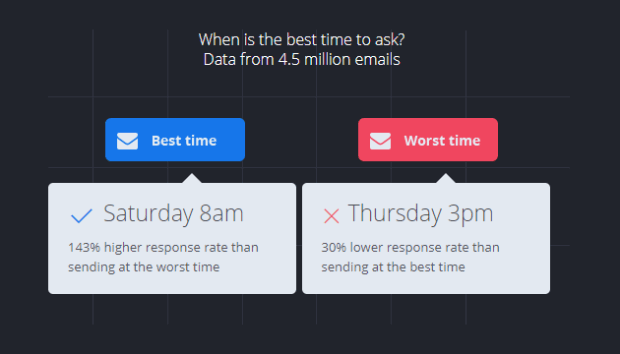 New to email marketing? Here’s our step-by-step guide to running an email marketing campaign. Coupons, discounts, and other rewards are great ways to encourage your customers to leave reviews. And, incentives also have the added bonus of encouraging repeat sales. Loyalty programs are a great way to track and distribute your incentives. If you have a loyalty program in place, you can incorporate points for reviews and sharing reviews on social media. Contest entries are another great incentive that you can offer in exchange for a review. And don’t forget that social mentions can be pretty cool rewards too. Just don’t forget to tag the customer. A quick aside: incentives are a great tool to increase customer reviews and a fine eCommerce marketing strategy overall, but make sure that you’re not just rewarding the positive reviews. We know, nobody wants negative reviews, but we’ll talk about how to deal with them in a minute. There are quite a few product review tools available to help you manage your reviews. Whichever eCommerce platform you use, you’ll be able to find one that works for you. The content is then displayed on the Kudobuzz dashboard and you can decide what you want to use where. Yotpo is a review management solution that really shines in its analytics and reporting. You can use the reporting to make data-driven decisions to improve marketing strategy, generate reviews, and get quality traffic. 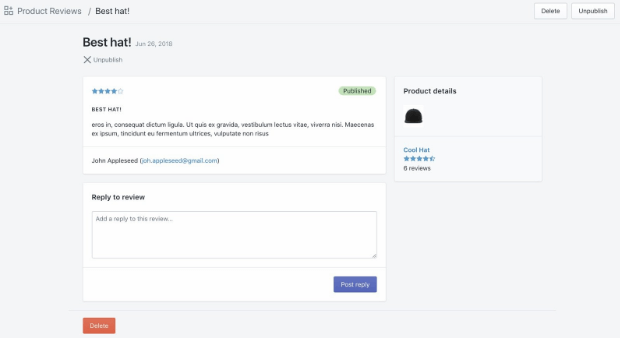 Product Reviews by Shopify is perfect for those of us who don’t have coding knowledge but still want a great looking product reviews feature on our eCommerce sites. Customers can engage with you and with each other within the product reviews, making it possible for you to respond to reviews. Your customers can even ask each other questions about the fit and feel of the product, which can result in increased social proof. We’ve already talked about incentives; people like getting something for giving something. One of the things that people get from Amazon for their reviews is recommendations. 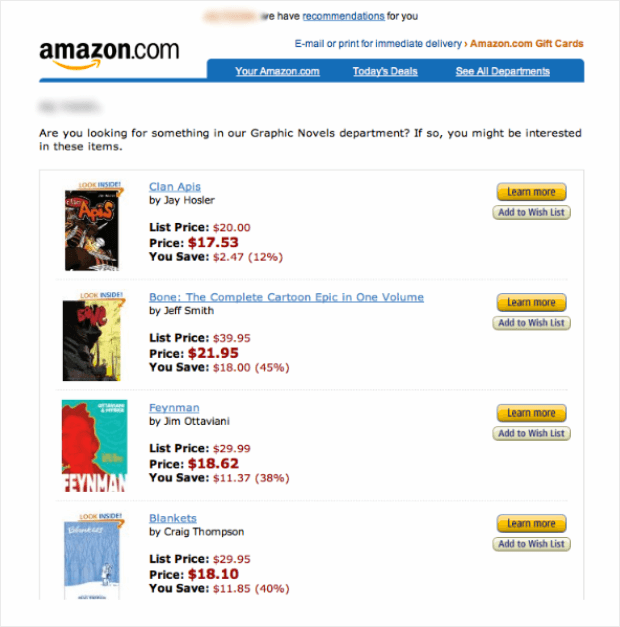 Amazon uses your reviews to later show you other products that you may like. If you include paper invoices or other marketing materials in your shipments already, you can create and include a call-to-action with a QR code. Then, use WPForms to create a mobile review form to capture reviews. When the customer uses the QR code from their phone, they’re taken to the form and can submit a review. Not sure how to get them to scan the QR code? Learn how to create the perfect call to action here. You can also use social media to get more reviews. Just include a link to a product’s review form in a post and ask your followers for a review. Or, you could show off your snazzy new reviews on social media to encourage other followers to submit their own! Tell the upset customer how to contact you. Explain how you’ll make it right. If you get everything solved and everyone’s happy, ask the customer to write a new review. If you’ve handled everything professionally and compassionately it’s entirely possible that you’ve gained a lifelong customer from a formerly bad review. That’s it! 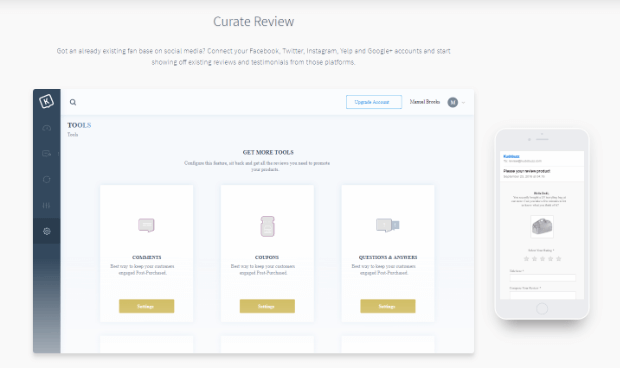 Now you have 9 great ways to get more product reviews on your website and increase social proof. Both are great ways to boost conversions, but if you’re looking for more, be sure to check out our beginner’s guide to conversion rate optimization or these awesome ways to increase your conversion rate throughout your sales funnel.